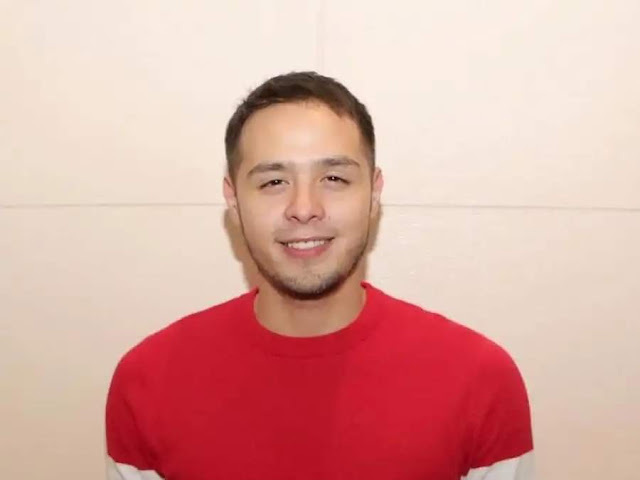 GMA Artist Center star Martin Del Rosario has time and again proven his versatility in acting, taking on challenging roles that capture and impress the viewers. 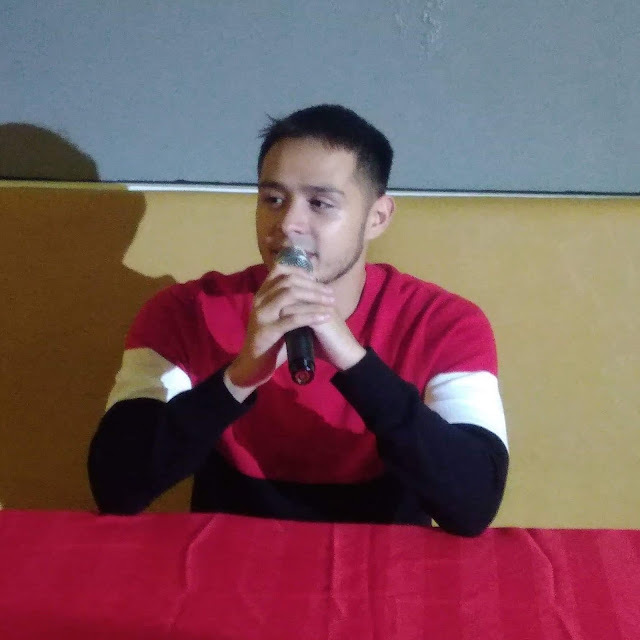 A Kapuso since 2014, Martin has been part of several notable and top-rating series such as Buena Familia, Pinulot Ka Lang Sa Lupa, Mulawin vs. Ravena, and Hindi Ko Kayang Iwan Ka. This time around, he takes on a new daring role with via his big screen comeback in 'Born Beautiful', the sequel to the critically-acclaimed and widely-successful 2016 movie, 'Die Beautiful'. Martin breathes life to the well-loved character of Barbs, a transgender who sets out on her own adventures following the death of her best friend, Trisha. 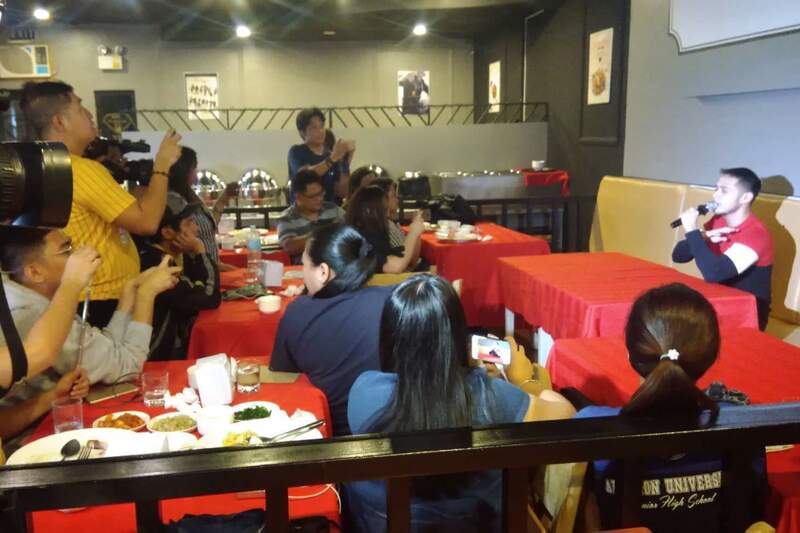 “I feel pressured, but at the same time, honored na ako ang napili nina Direk Perci (Intalan) and Direk Jun (Lana). Of course, people will be expecting a lot from the sequel and from me as the new Barbs, pero naniniwala naman ako na ginawa namin ang lahat para pagandahin, or at the very least, pantayan 'yung success ng Die Beautiful,” he shared. On what fans can expect from the highly-anticipated movie, “Yung twist ng storya, ang pagpihit ng character ni Barbs from Die Beautiful to Born Beautiful, at 'yung nakakabaliw na kwento. If there's one takeaway they can get, it's na we all have the right to be happy. Walang pinipiling gender ang pagmamahal,” said Martin. 'Born Beautiful' follows the life of Barbs and her journey towards self-discovery. After Trisha's death, she continues to join beauty pageants and becomes torn between two men. But complications arise and she finds herself trying to transition into becoming a man--but Trisha, or rather, her ghost, isn't having it. 'Born Beautiful' is under the direction of Perci Intalan and Jun Lana. The movie premieres this January 23 in cinemas nationwide.